The word aloha is used frequently by Hawaiians and non-Hawaiians. 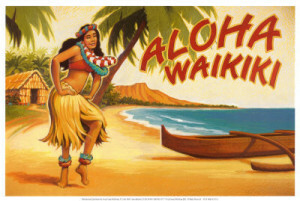 It is associated with the surf lifestyle, Hawaiian culture, and as a “tropical” greeting to haoles (usually referring to white mainlanders on the Hawaiian Islands). 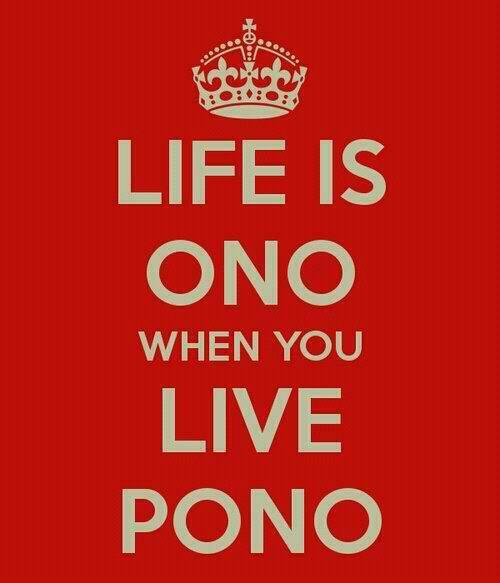 Most people know aloha from the song Aloha O’e, one of the most famous Hawaiian songs written by Queen Lili’ukalani, Hawaii’s last queen. Commonly used as a greeting, aloha comes from the Hawaiian language and also means affection, peace, compassion, and mercy. Before Western contact, other commonly used Hawaiian greetings were welina and anoai. Aloha is derived from the Proto-Polynesian root garofa with cognates in other Polynesian languages – alofa in Samoan and Aroha in Maori. 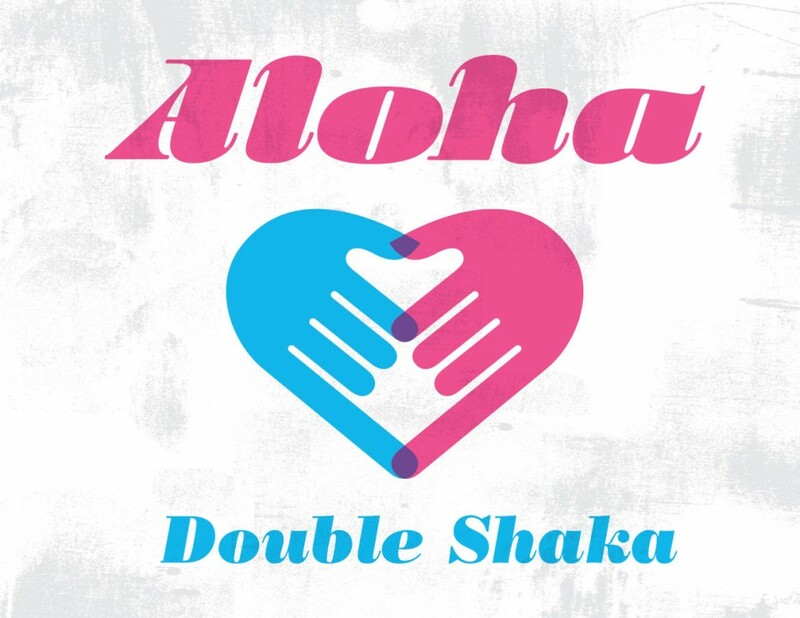 According to a folk analysis of the word, aloha can be broken down into smaller units to derive meaning: Alo means presence, front, face, share and ha means breath of life, essence of life – therefore meaning presence of breath or the breath of life. Another linguistic breakdown is the joyful (oha) sharing (alo) of life energy (ha) in the present (alo). 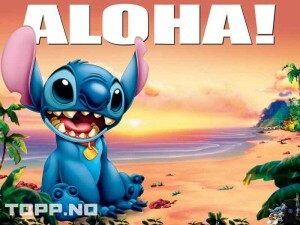 Aloha is a Hawaiian symbol. It signifies a way of living and treating each other with love and respect. It teaches us to love our own beings first and afterwards to spread the love to others. Old kahunas (priests) said being able to live the Spirit of Aloha was a way of reaching self-perfection and realization for our own body and soul. So if we take aloha to mean life energy and affection, we need to send that positive energy to receive positive energy and live in harmony. When you live the Spirit of Aloha, you create positive feelings and thoughts, which are never gone. They exist in space, multiply and spread over to others. 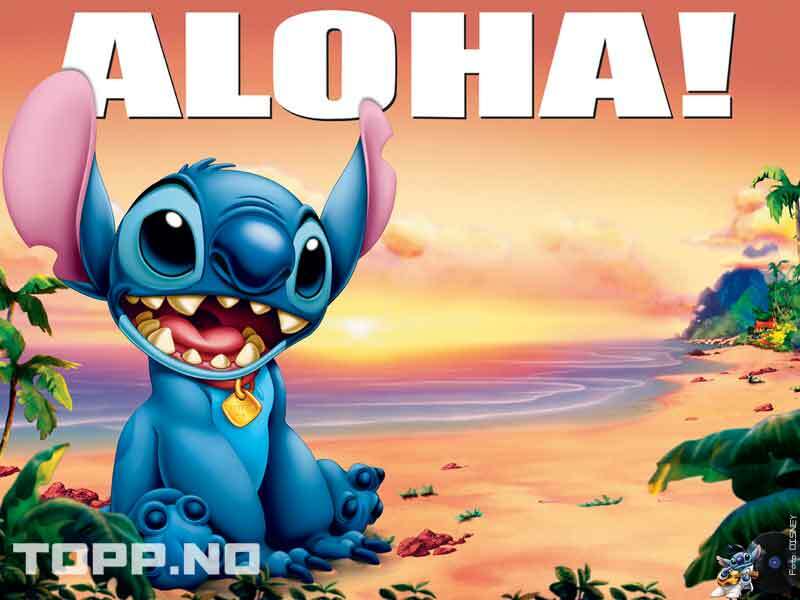 An example of the Aloha Spirit in mass media is found in Disney’s Lilo and Stitch. Though a simplistic example, the love and acceptance Lilo passes on to Stitch allows her ohana (family) to eventually live in harmony with each other, the land, and even the aliens. Life is good when you live doing good things. So there you have it. 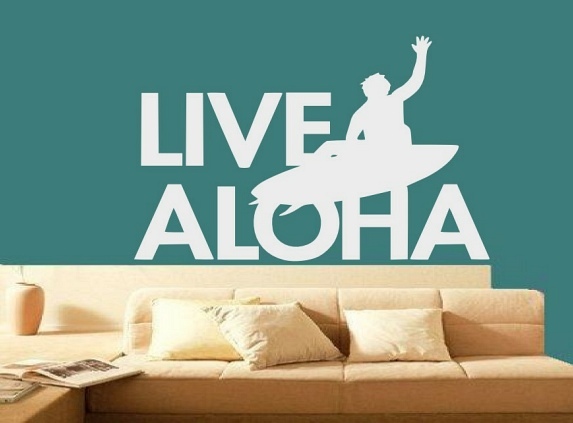 A brief overview of the real meaning of aloha! 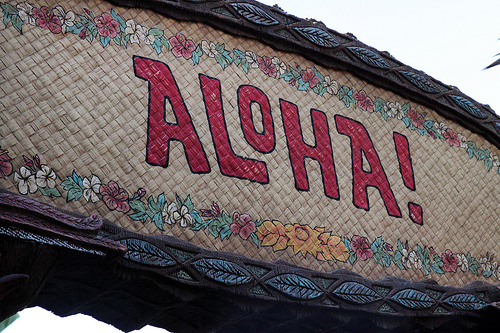 More than just a greeting, aloha is a feeling, a way of thinking, and a way of life. When I tell you to live aloha or spread some aloha today it’s more than just showing gratitude, appreciation, and love to others but to yourself as well. You get what you give, so why not put out positivity and love? Use the Spirit of Aloha like the goldren rule and try to practice it daily and I promise you it will make a difference in your life. Even though Hawaii is a part of the United States, mainlanders tend to treat it like nothing more than an exotic vacation spot. I think this is a huge mistake because if more people took a few minutes to read this post, or read anything about the Hawaiian culture we might benefit as a society to integrate the Spirit of Aloha into our everyday lives, personal and professional relationships, and state government. So the next time you say aloha, remember that it’s more than just a greeting; it’s a way of life! Until next time, practice aloha! Aloha Double Shaka = <3!